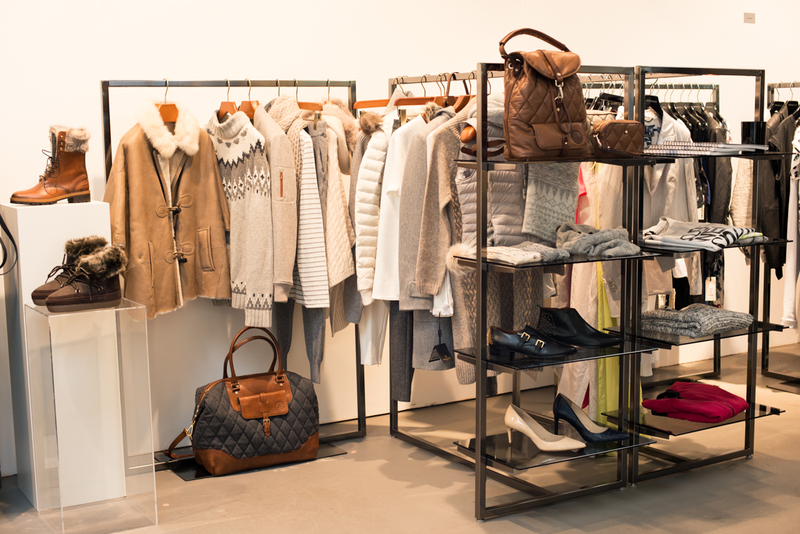 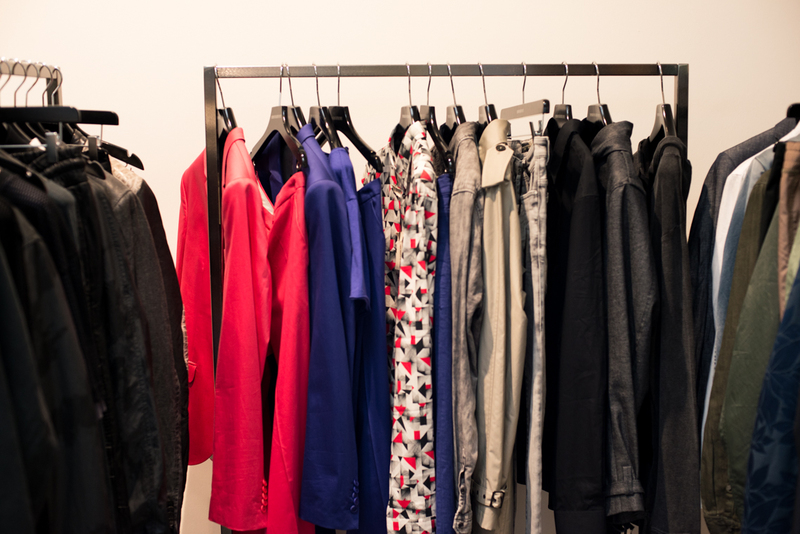 On October 15th, 2014, the V.Communication Press Day Spring/Summer 2015 took place in the V.Communication showroom, located in Theresienstrasse, in the center of Munich. 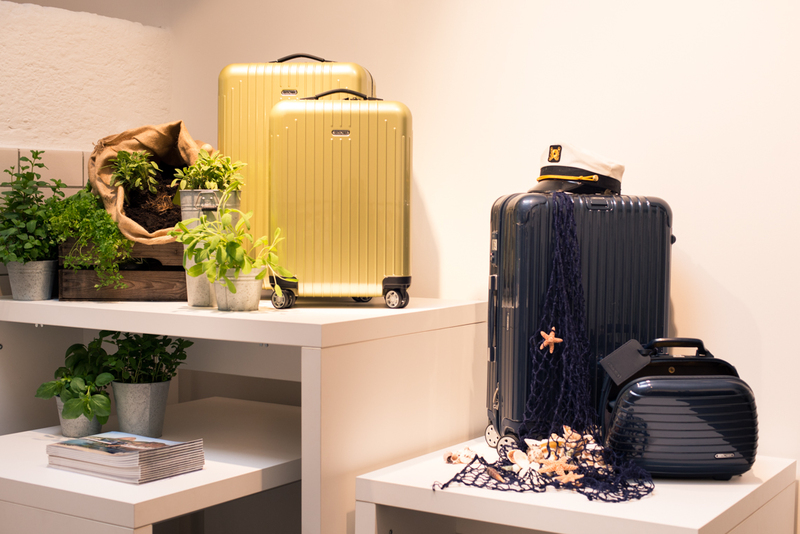 More than 60 editors, stylists and bloggers came to see the new collections, to put their first orders for shoots and to enjoy a glass of champagne, as well as delicious canapés in the outdoor lounge. 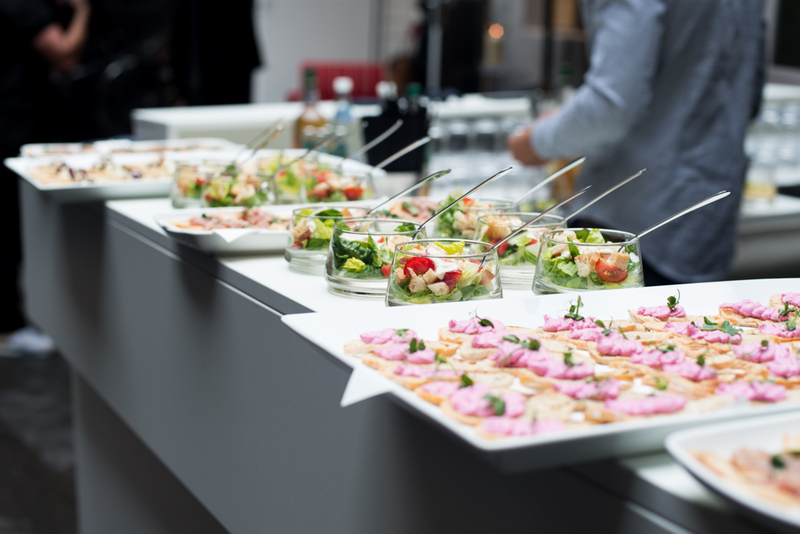 The shuttle between the different partner showrooms was again supported by Tesla, the 100% emission free way to go by car. 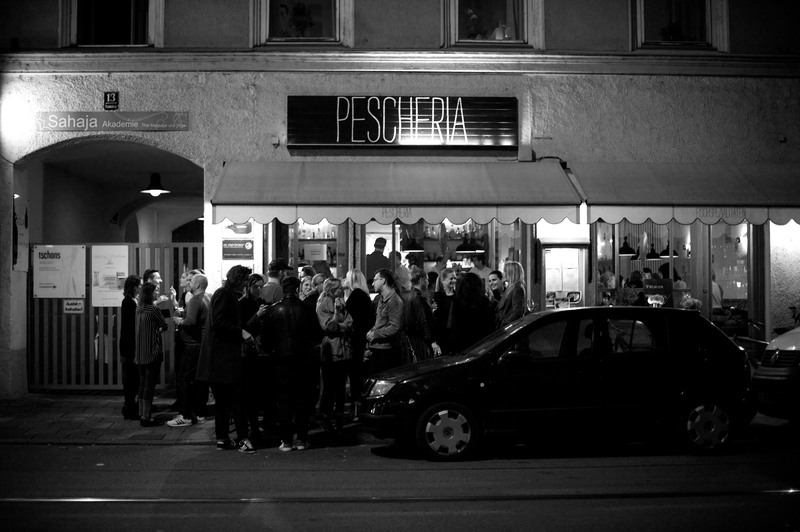 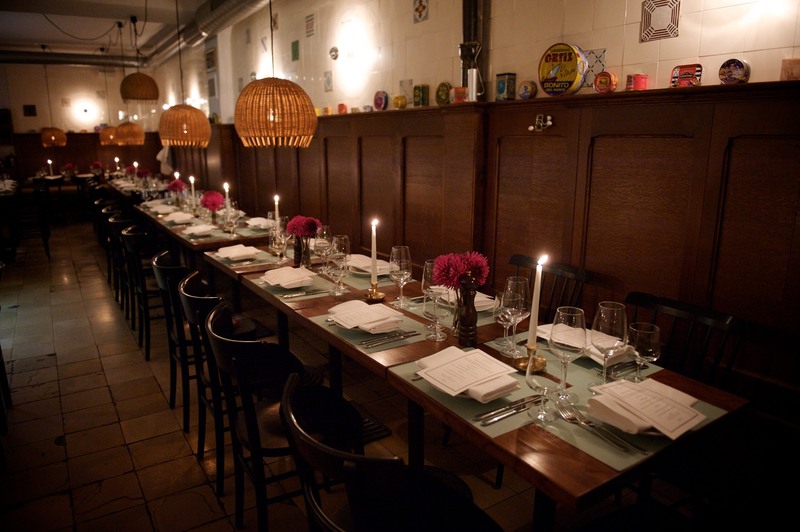 The presentation was followed by a dinner for 90 people in Munich’s new hotspot „Pescheria“. 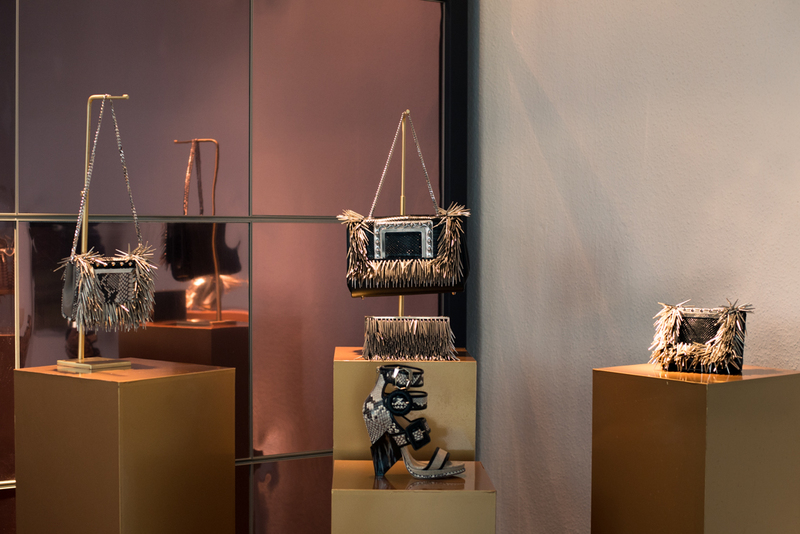 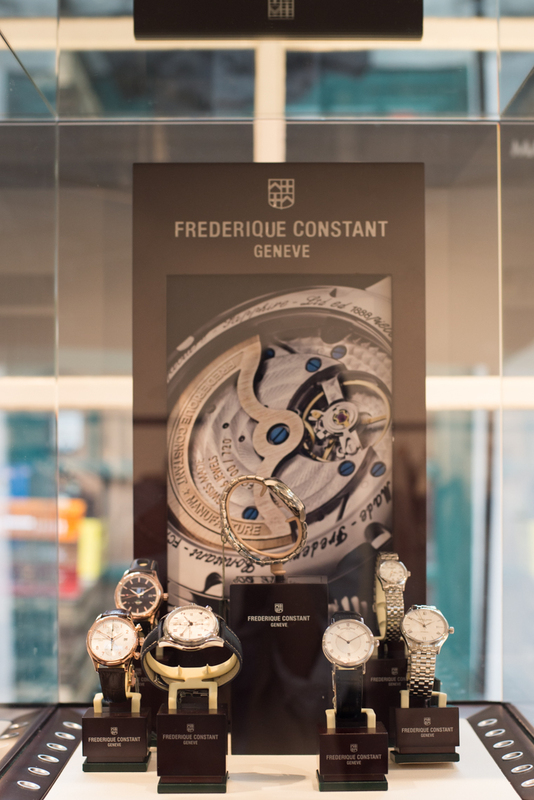 Brands that participated were: Alpina, Drykorn, Frédérique Constant, Jimmy Choo, Massimo Dutti, Project Oona, Rimowa, Solpuri, Holy Ghost, HTC and Vanessa Baroni.